It’s that time again folks…time to give back and help some children have a great Christmas!!! Last year you all were incredible with your generosity. 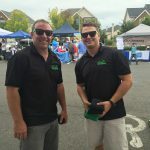 This year again we have 50 children from Fairfax County for our Chantilly Store, and also 20 children from Loudoun County for our Sterling store, just like the one shown below, that need your help! How does it work?? 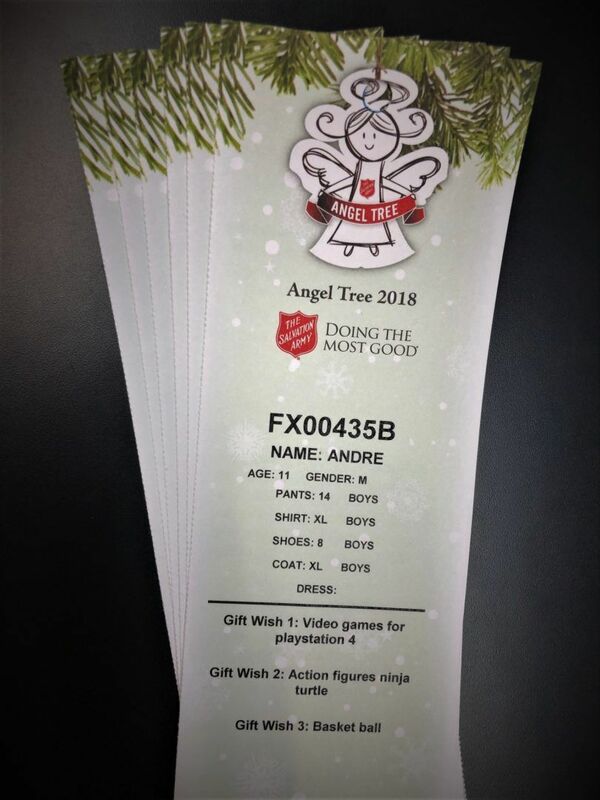 Stop by Casey’s Automotive Chantilly or Sterling and pick up your Angel Tree gift tag like the one seen in the photo – that will include a child’s first name, age, gender, clothing sizes and three gift wish items thoughtfully prepared by the child’s parents. 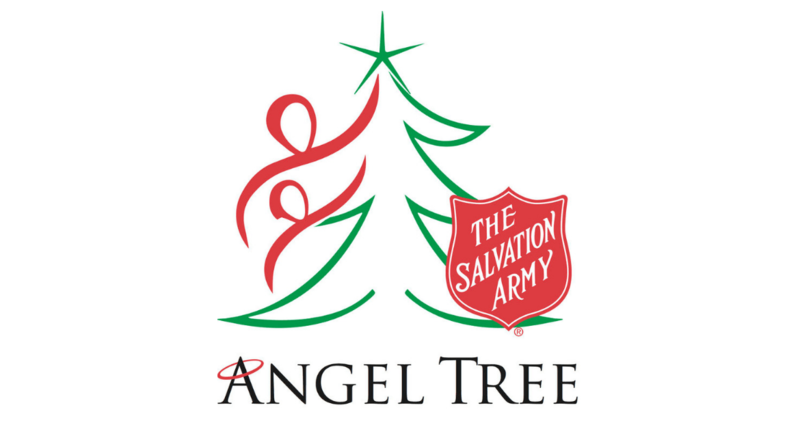 Salvation Army is requesting you donate one or two complete outfits (top and bottom) of new clothing and one or two toy items from their list. Gifts are due back by December 1st (unwrapped) to our store. Casey’s will deliver all 70 packages to Salvation Army by December 6th. This is a great way to involve your family in the Holiday Spirit and giving to those in need! 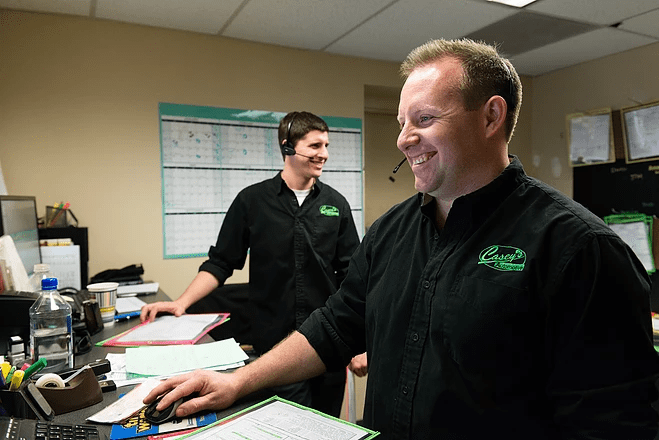 🎄 If you have any questions – please don’t hesitate to call or message us!